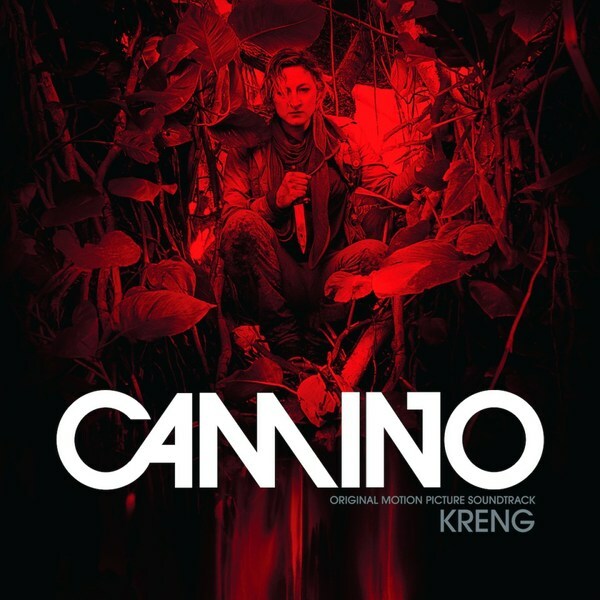 Now a fully fledged soundtrack writer, Belgium’s dark ambient overlord Kreng turns his patented bad hand to an OST for action thriller Camino - the follow-up to his dance score, Selfed, and his Cooties soundtrack issued by Death waltz in 2015. 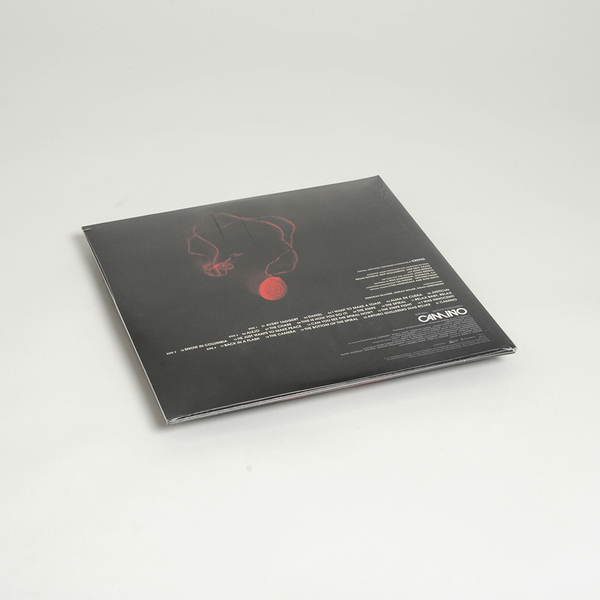 Operating at the ever-expanding limits of his style, Kreng presents some 21 cues and themes ranging from romantic solo piano pieces thru industrial, orchestral cacophony, swelling string symphonies and passages of divine synthetic darkness strung between cold ambient atmospheres and propulsive arpeggios. Gatefold clear vinyl 2LP. Limited edition of 500 complete with printed insert and 12 page booklet, plus download coupon.